Believe it or not, CAIR (Council on American-Islamic Relations) is giving complementary copy of Quran for free for anyone inside USA (DVD and book also for USA and Canada). If you never read Quran or know almost nothing about the personality of the Prophet Muhammad, here is your chance. To get your copy of the Quran, the Final Testament revealed to Prophet Muhammad and the only Divine book from Abrahamic tradition which historically unaltered (as compared to Old and New Testament) over the history and can be read as the exact copy that was revealed in its originality. To receive your complimentary copy of the Qur’an, pls click here. Know about the life of the Last Messenger of God to mankind by ordering your free copy of the DVD. Request can be made for USA and Canada. To receive your complimentary copy of the DVD, Legacy of the Prophet, pls click here. Also you can request a free copy of the book, Muhammad-Critical Life by Yahiya Emerick. 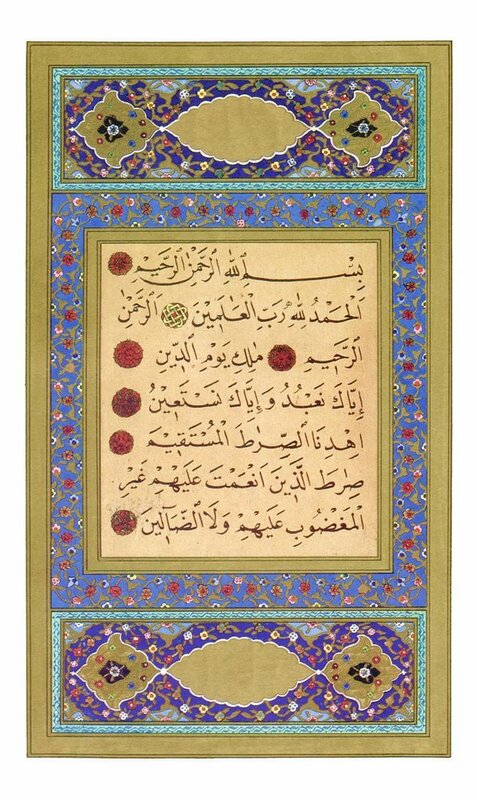 :: PDF version of complete English Translation by Marmaduke Pickthall of the Quran by can be downloaded from here. Update :: For Canadians, here is a link for a free Quran copy: http://www.freequran.ca // click here to order. Also electronic version of the Quran can be downloaded from this link. Also ordering a free quran link.